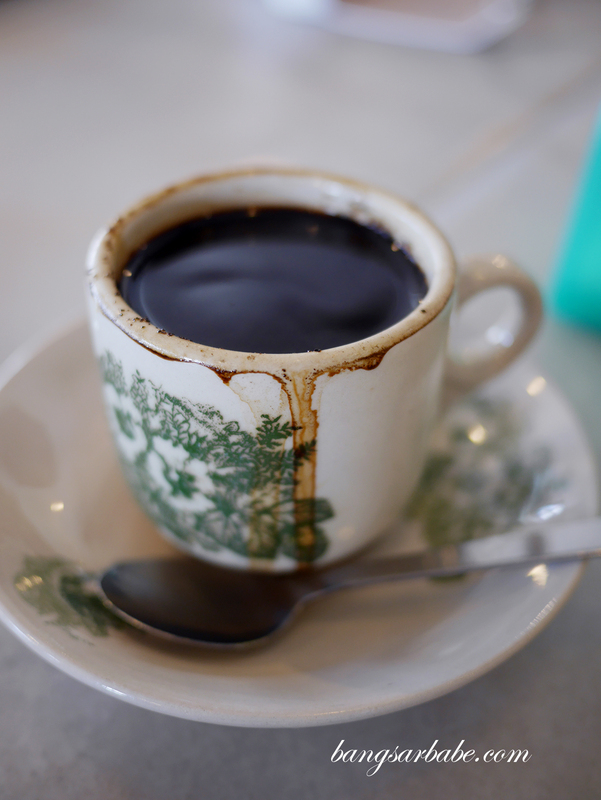 Hai Peng Kopitiam has always been our default pitstop whenever rif and I head to the east coast en route our beach vacation. 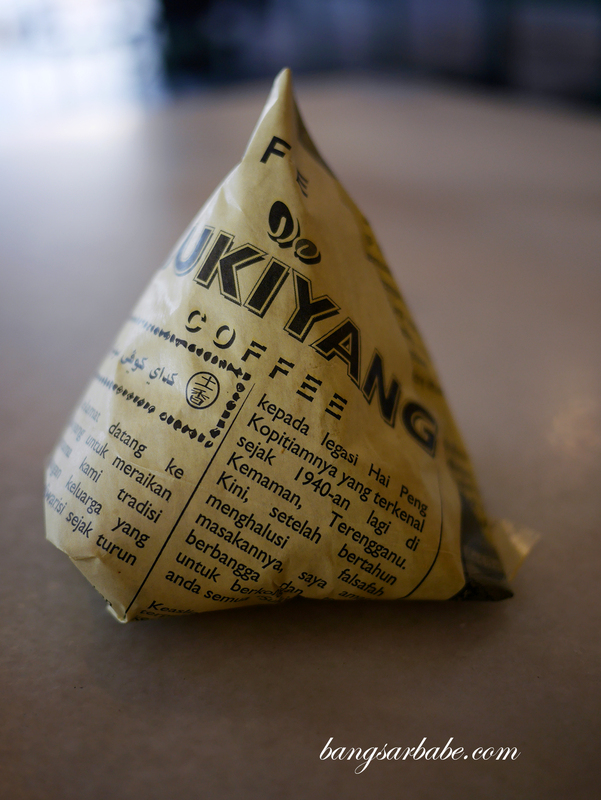 They have also opened Sukiyang Coffee by Hai Peng in Kemaman, which we tried two weeks ago with a group of friends. 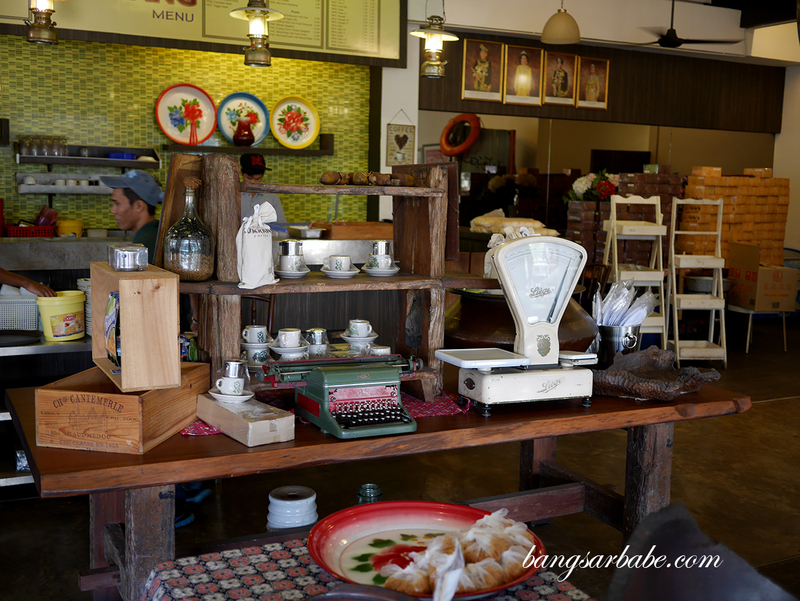 Sukiyang occupies a spacious corner lot and the interior is embellished with memorabilia from the past. 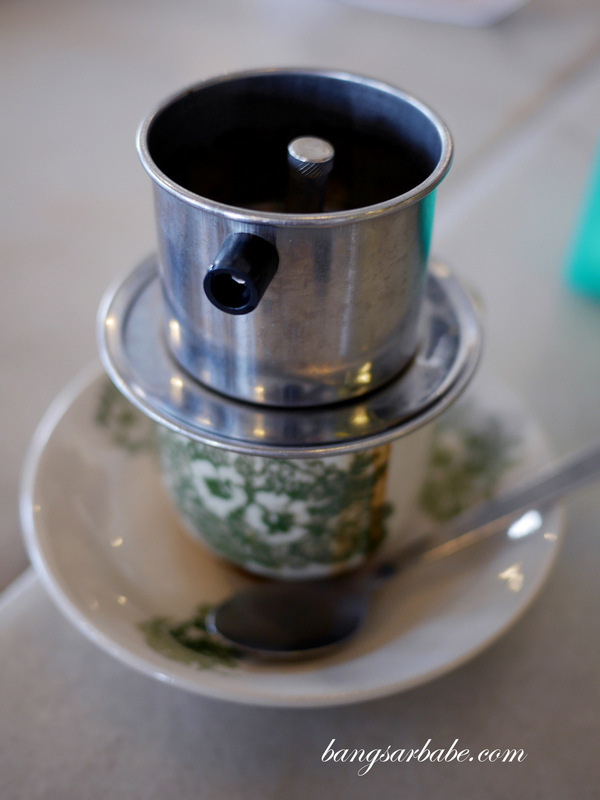 Hai Peng is known for its coffee, from the basic kopi o’ to the fancier ice blended – we had the hot coffee (RM2.70) and Vietnamese coffee (RM4.90), both smooth and aromatic. Heady enough to jolt us from the grogginess we suffered. 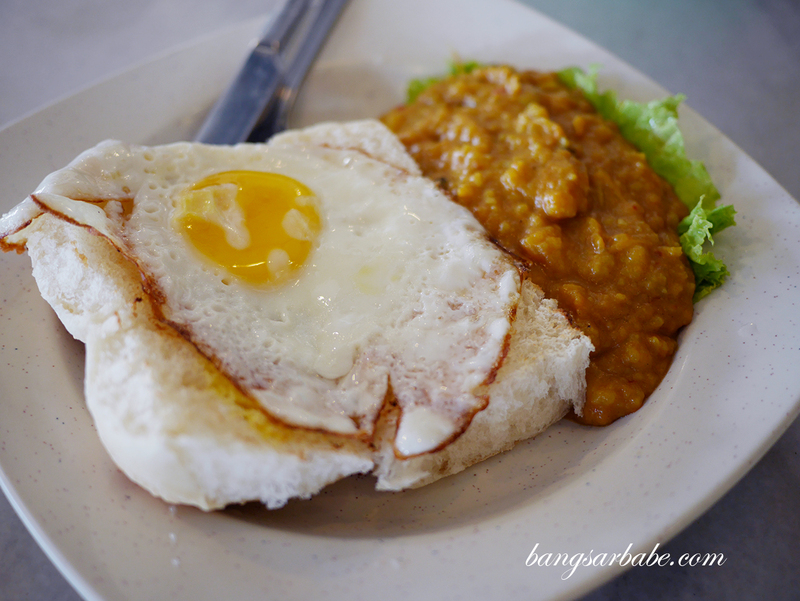 I always order the curry toast (RM7.90), a simple assemblage of lightly crusted bread with sunny side up and a serving of curried potatoes on the side. While this isn’t much to shout about, it is again, a ritual of mine to order this ever since my first visit to Hai Peng several years ago. My review here. 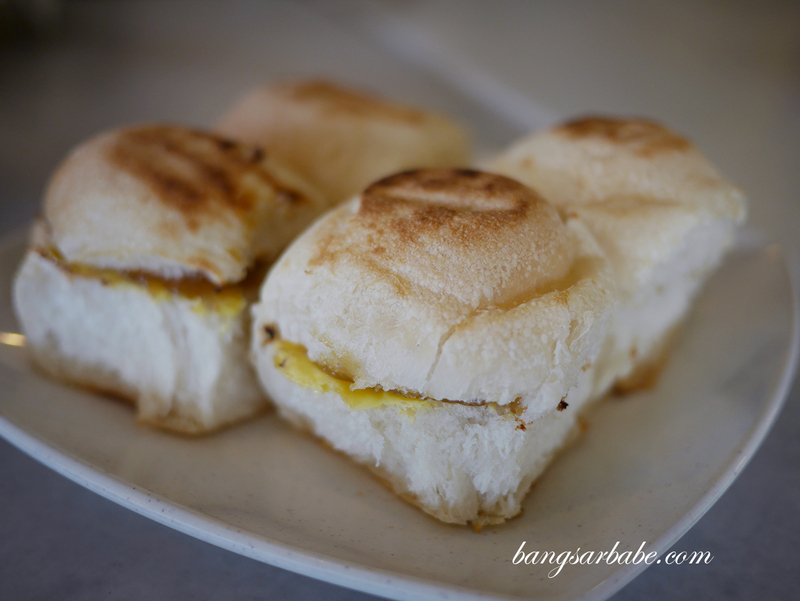 The toasted kaya bun was decent and best eaten with half boiled egg. I don’t know about you, but dipping sweet toast into soy sauce laced egg gets me excited. There’s just something about the salty-sweet mix that appeals to me. 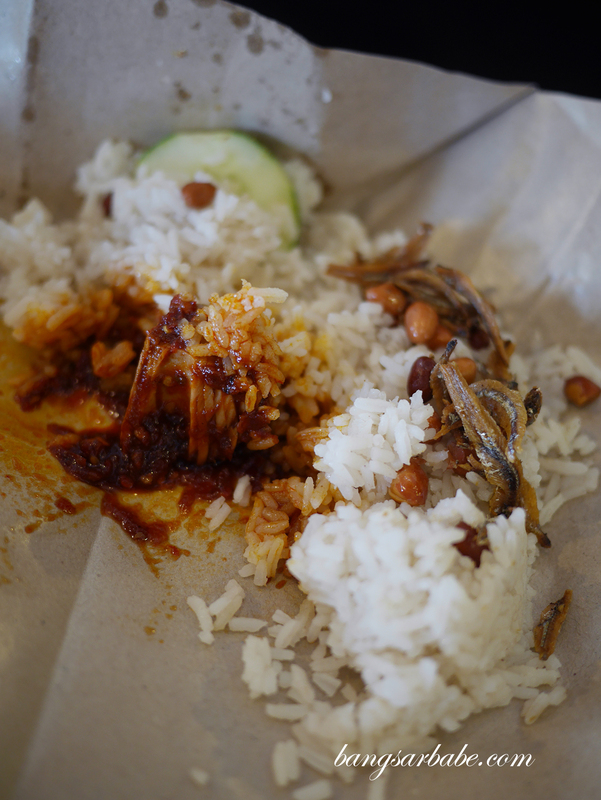 Unfortunately for us, the nasi dagang wasn’t available that morning so we made do with the nasi lemak (RM3.50). 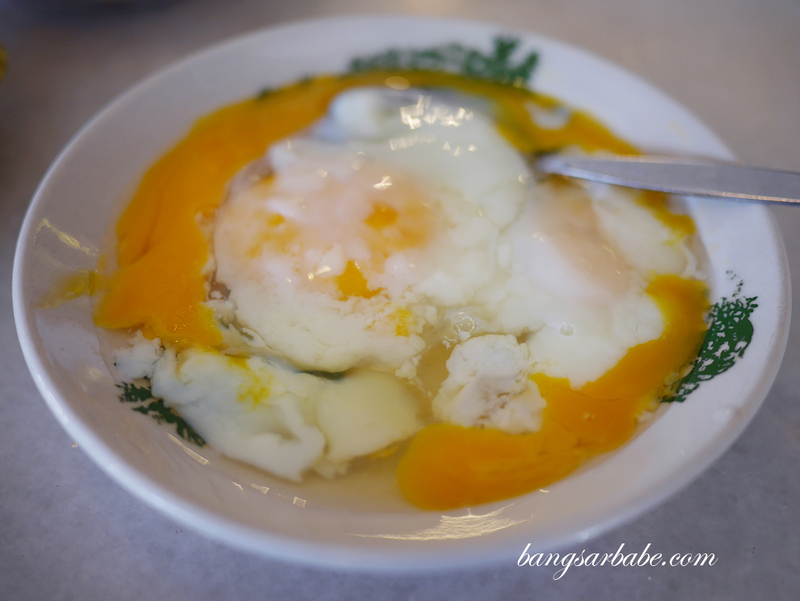 Not cheap for a small portion, but it did come with a small sliver of sambal fish. rif proclaimed it still tasted like it did in the good old days. 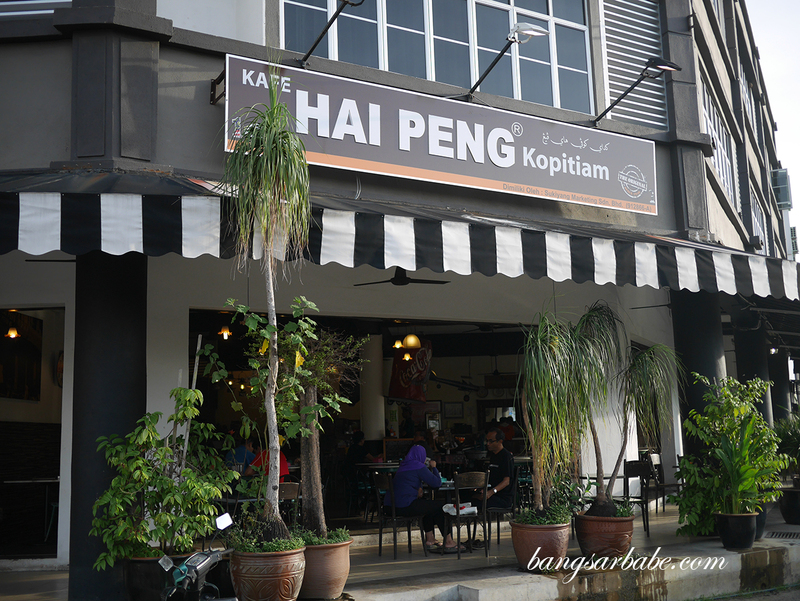 While the shop is larger and to some extent, more comfortable, I still prefer the original Hai Peng (I heard it has expanded as well). 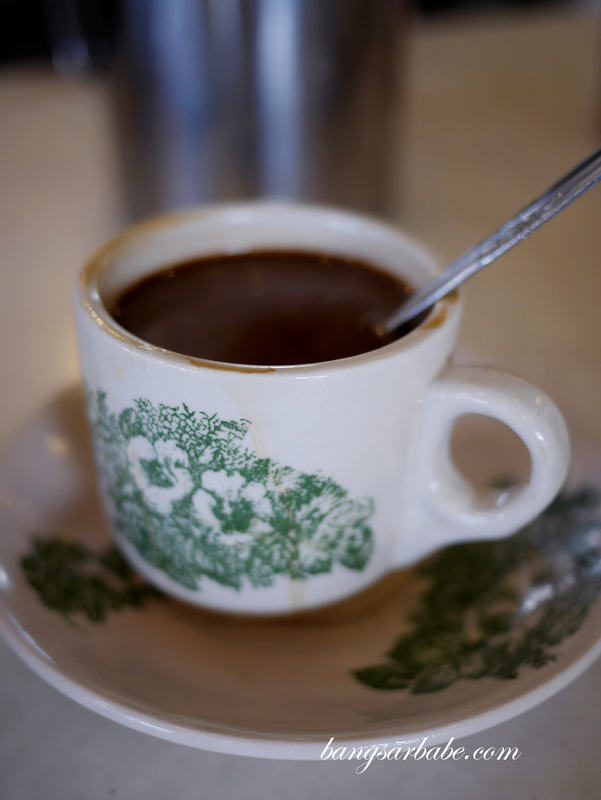 The food and coffee isn’t fantastic, but it is the nostalgia of things that gives it such appeal. At least it does, for me. 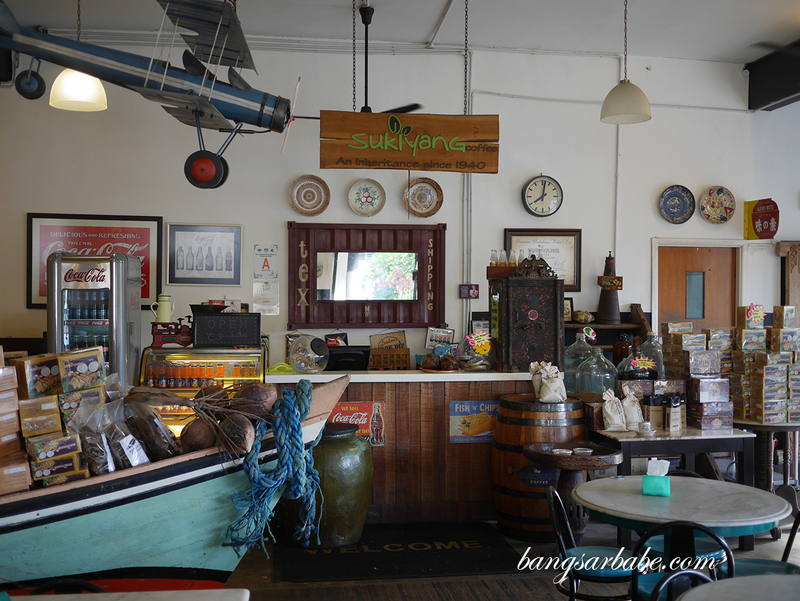 Verdict: Worth a visit if you’re heading to the East Coast.